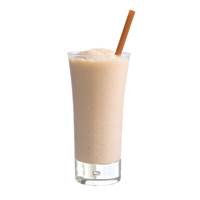 Bailey's Banana Colada drink recipe made with Banana,Banana Liqueur,Irish Cream,Pina Colada mix,Rum,. How to make a Bailey's Banana Colada with all the instructions and ingredients. 0 Bananas View This Recipe! Bbc Cocktail View This Recipe! Cina Polada View This Recipe!